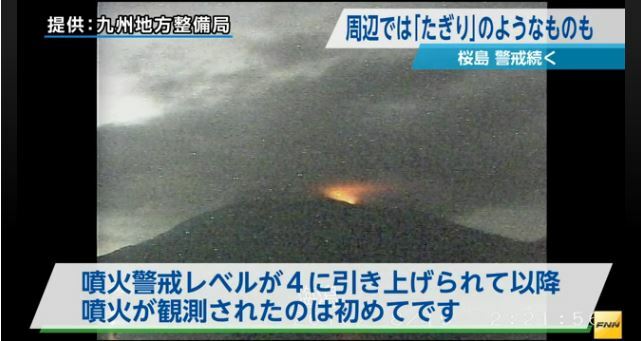 NHK is reporting that officials have raised the alert level around Sakurajima to level 5. They have urged those living near the two craters to evacuate. 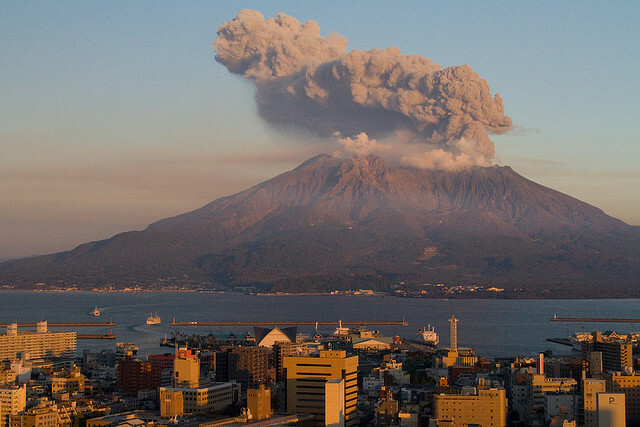 There were five volcanic earthquakes by 9am on the 19th, JST. They also observed swelling within the volcano. 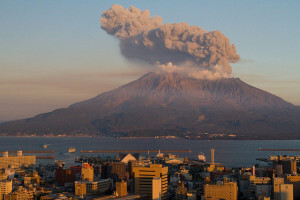 All of these are of course signs of concern but do happen on the volcano from time to time. Officials remain cautious and the volcano level is at the highest warning level. 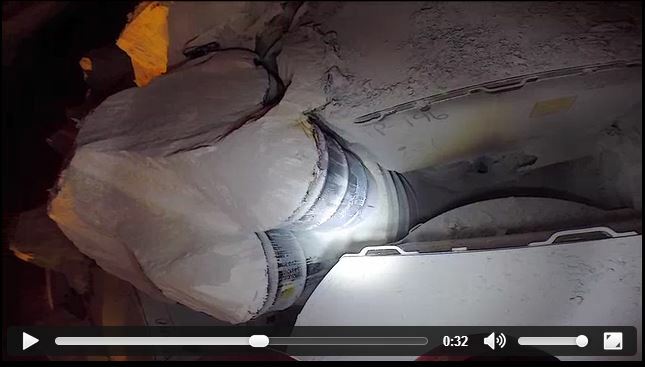 Yet those in charge of nuclear safety and the nearby Sendai nuclear plant continue to tempt fate.